High quality next generation Microfibre cloth that is more robust than the standard cloths, with higher absorption qualities. Can be washed many times. Great to use on dry or damp surfaces. Use dry to remove dust and loose dirt from hard surfaces. As the cloth is wiped over the surface a static charge is created that attracts the dirt to the cloth and then holds it there until the cloth is washed. Used damp this cloth is ideal for heavily soiled areas on all hard surfaces. The micro fibres use capilliary action to draw dirt to the cloth. 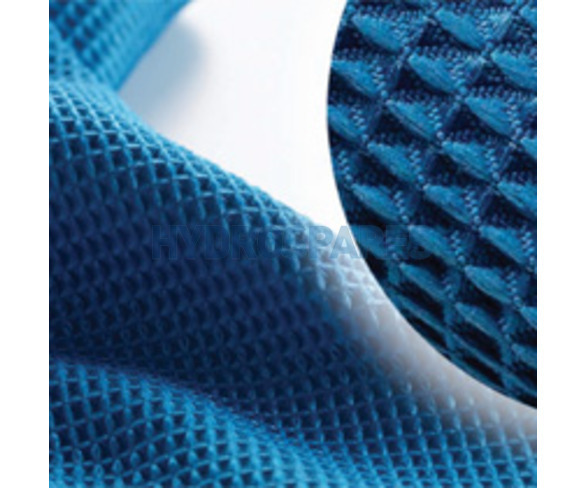 The high absorption rate of this cloth makes it popular with the automotive sector for removing excess water from vehicles after washing.